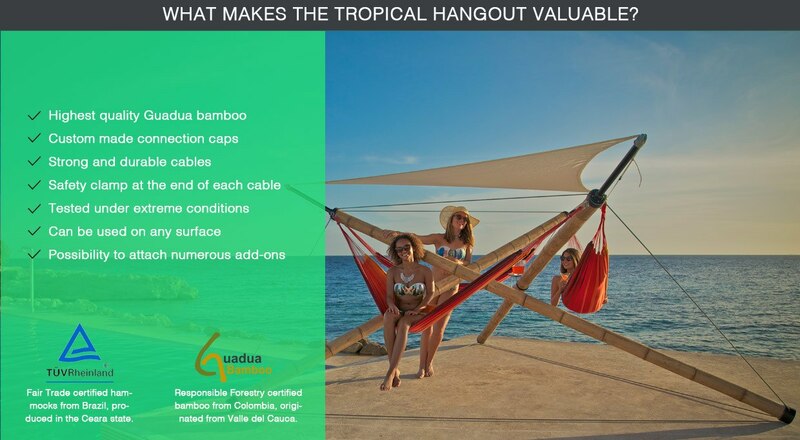 Great to hear that you are interested in buying Tropical Hangout products. Please leave a message and we will get back to you shortly! Would you like to have your answer sooner? Please call us: +31(0)620675005. Please keep in mind: Accuraat verhuur is the only party that can rent out Tropical Hangouts in the Netherlands.